Sharing my joy with my family means the world to me! It takes a long time to figure out who you are supposed to be and where you are supposed to go. Some people say you make your own destiny, some believe in fate. Others believe that a higher being determines our path in life. I suppose that I kind of believe in all of those ideas. Sometimes I think that things happen just because they were supposed to happen. For example, what would my life be like if I hadn’t joined the Coast Guard to meet my wonderful husband and create three of the most precious human beings? I was not one of those people who thought about joining the military during my childhood. In fact, it was a very spur of the moment decision. Yet, in a way, I did make my own destiny. I chose not to fall victim to the harsh realities that were presented to me during my childhood. I made my own choices about who I didn’t want to be and where I didn’t want to go. I didn’t know quite where I was going, but I definitely knew where I didn’t want to end up. Of course it wasn’t always easy to be “me” because I struggled with my identity, especially during my early twenties when I was still figuring out what life was all about. I thought that if I believed in a higher power then maybe I would be pointed in the right direction. Well, it didn’t quite work out that way or maybe it did and I just didn’t realize it. I tried going to church and I wasn’t always sure if I belonged there. Yet, I can’t help wonder about the beauty that surrounds us in the natural world and the amazing beings that we create. Then I think about the sadness, loss, hate and grief and I wonder why that is necessary. I would like to say that it all came to me when I got married. But that wouldn’t be a true statement. I would like to say that it came to me when I had my first child. But I still didn’t have it figured out. It took me many years to get it together and I still don’t have all of the answers. I suspect that I never will. Running has opened up a whole new world and I now see things in a different light. I am more appreciative of what I have and I work hard to do what’s right. Actually, I work harder than I ever thought possible. Something inside of me turned on and I am more of a fighter than I ever was, mentally and physically. I have made a connection to my inner self and the world makes more sense to me. I am still not sure if I have the power to make the changes or if my fate is already sealed, but it doesn’t really matter. I have to live each moment with the realization that I will never know what is going to happen next. I can only hope that my life experiences have made me strong enough to accept what may come. It is still a challenge to figure out what I am supposed to be doing. All I know is that I want to make a positive impression. I want people to have something meaningful to say when they attend my funeral. I want my family to know that I made my mark on the world and that they can be proud of who I was. I want them to move on knowing that I was happy with who I was. I can’t be perfect. Nobody can. But I can work with what I have and make the best of it. Some will agree. Yet, others won’t. I can’t be concerned with that. Some people say that putting 26.2 stickers on your car and posting your running achievements on facebook is a bit obnoxious. But this is who I am. 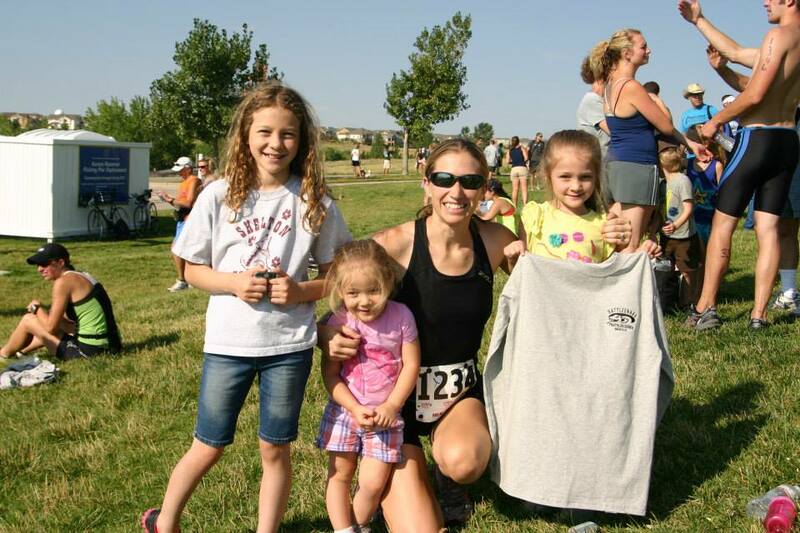 I am a wife, a daughter, a mother AND a runner. I can’t help but feel the need to reach out to others and share my passion of running. That is the reason why I decided to be a coach. If I can make a difference in someone else’s life, then that will be the answer to my question. 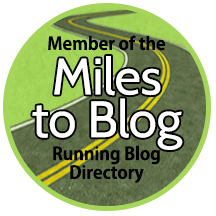 This entry was posted in Running Experiences and tagged destiny, fate, higher power, life experiences, meaning of life, positive impression, running.